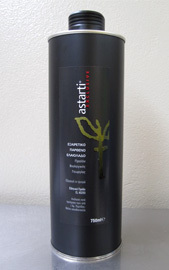 Astarti Exclusive – Limited production, Organic Extra Virgin Olive oil from the Tzortzopoulos Estate is produced, bottled and traded with great success and has received national and international recognition and awards. 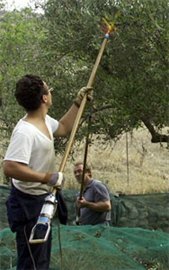 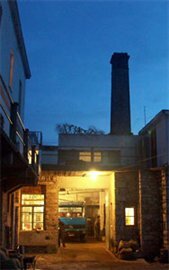 Every stage of processing – from the olive grove to the bottle – is monitored by the producer Harry Tzortzopoulos. 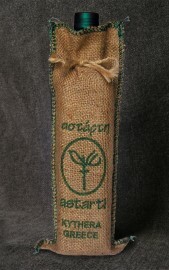 Astarti Exclusive, renowned for its purity, quality and taste is produced and bottled in the village of Karava on the island of Kythera. 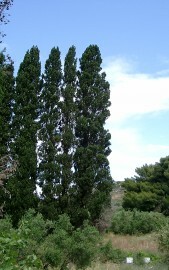 Our olive trees are of the Koroneiki variety and grow at an altitude of 10 to 140m above sea level. 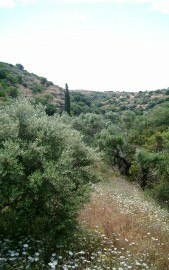 The main olive groves are located within the area of Stenokampos on the outskirts of Karava in the northern region of our island. 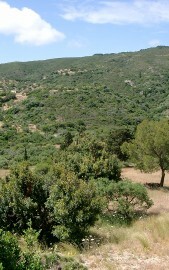 The unique terroir, the microclimate and our farming practices which include dry cultivation and early harvesting are the factors which contribute to the superior quality of our olive oil. 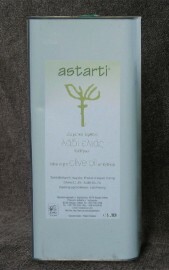 At the oil processing factory, Astarti Exclusive is extracted by crushing the fruit at low temperatures (cold pressed) so as to avoid scorching the olive oil which would result in biochemical changes and loss of nutritional value. 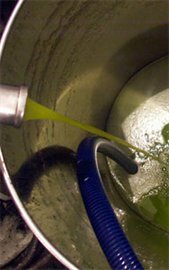 All stages of production, from cultivation through to processing and bottling is certified by DIO (Greek Certification & Inspection Organisation of Organic Products) subject to Regulation EC834/2007 for organic agriculture. 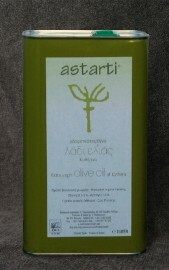 Astarti Exclusive organic extra virgin olive oil is characterized as light to medium fruity. 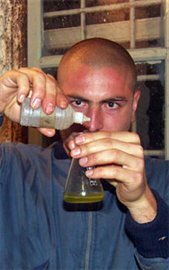 Its aroma is elegant and unusual, its taste is complex and fine with a definite bitterness and balanced pungency. 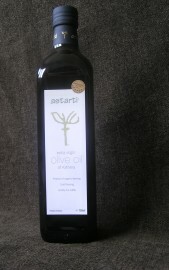 It is excellent on seafood, white meat, steamed vegetables and fresh salads.